A bespoke, responsive article based website using WordPress. 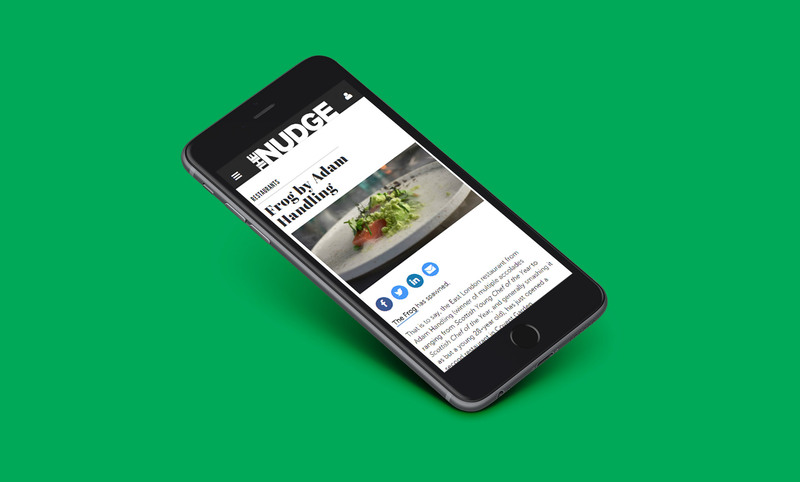 The Nudge is an online city guide for places of interest, restaurants, things to do and bars for the area of London. With a monthly cross-platform audience of over 400,000, the website gives uniquely written reviews and recommendations that continually engages the site visitor. 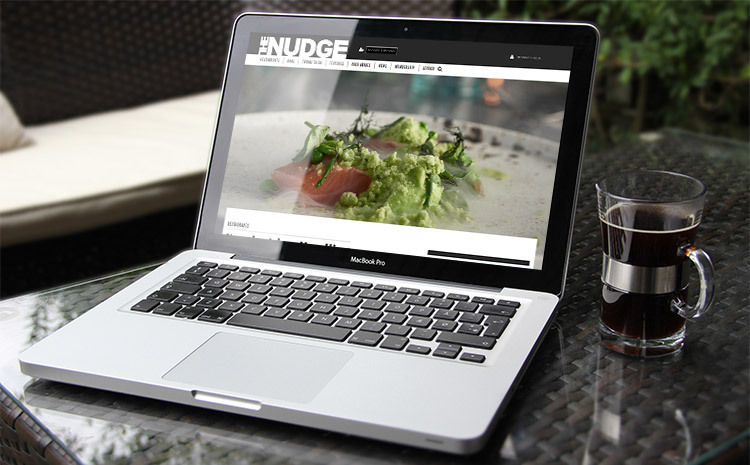 As much of the makeup of The Nudge website is article based in the guise of well written opinion pieces and reviews, the client wanted to move the previous system and its data to an industry standard content platform of WordPress to aid with the increased number of articles and the number of writers the client has contributing to the website allowing the flexibility the client needed. Entrusting Rapid Web Services with the website redevelopment, we built a number of unique migration handlers that moved the data from the old system over to WordPress. Utilising custom fields within WordPress we ensured that all the individual data elements from the old system were preserved and mapped within WordPress. 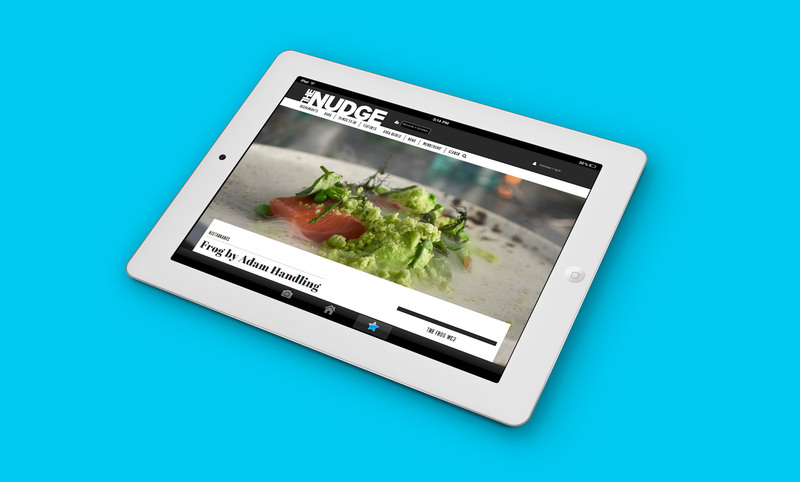 The Nudge have an active membership that have access to unique offers and exclusive nights out to many of the restaurants and bars The Nudge partner with. The membership is subscription based so to meet the need of the client, Rapid Web Services integrated a membership sign up facility that utilised Stripe’s payment and subscription plan API.